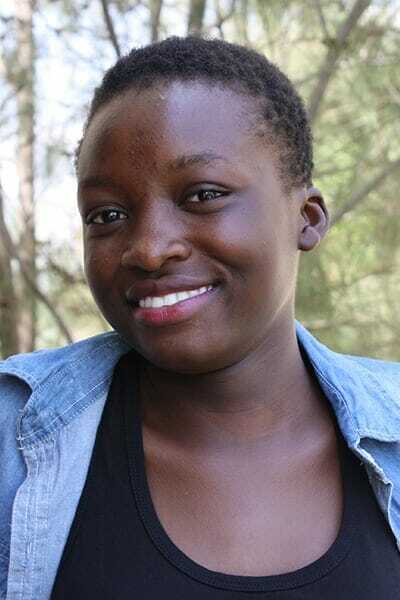 Diana got a decent score on her end-of-high school exams and now needs a co-sponsor for a 2-3 year associates degree. Her mother is a widow who brews alcohol to earn money. Diana enjoys acting, dancing, and singing. She has two siblings and is grateful that Ndoto will ease the burden on her mom by paying for her education.